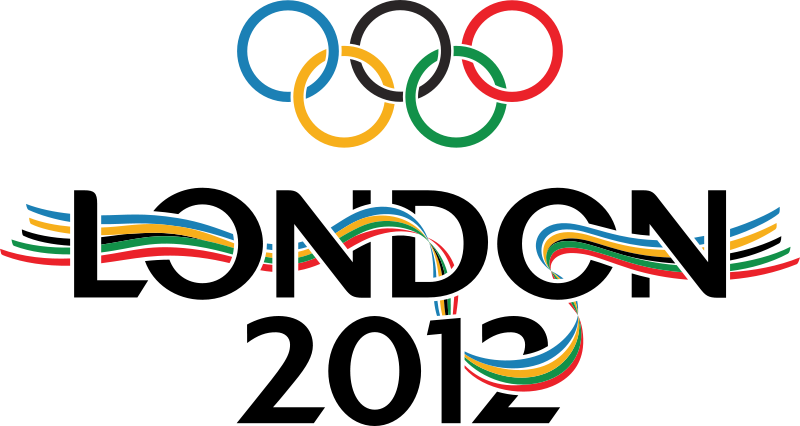 The Olympics and Radio: What should we do? I created a post for the blog over at 360 Country. I will mirror it here but first here is the link to the original article. Would LOVE your feedback there on what radio should be doing. Thanks! I have been, in some way shape or form, producing and/or voicing imaging for country radio for a little over a decade. Now, that isn’t a HUGE amount of time but not too shabby either. Of course in ralation to the olympics (about 5 or 6 summer/winter games) its nothing. In the states we seem to consume both varieties of the games pretty fervently but Summer seems to be the more favored flavor. I say radio hasn’t really paid a whole lot of attention to the games. I don’t know that we SHOULD. From my vantage point they may get mentioned and perhaps one small weekend promotion will have an olympic ‘theme’ but are otherwise generally ignored. Agreed? So without going into a whole diatribe about what I think we should be doing in relation to the world games (this year in London) I want to know what YOU and your stations are doing. This service is obviously made for Country Radio but I would love to hear from anyone in any format. I am told we all basically steal from something when we do everything these days…at least that’s what older radio people always say. FYI – This is also posted to help us learn exactly what types of elements will help you best in your station’s imaging. BUT – Yes we will have a bunch of Olympic audio on the service soon. I made some cool beds in many different varieties and I know some of the producers are making a variety of shells. I had this submitted from Pedja Radivojevic in Serbia! The promo is produced by me and it is airing on National radio in Serbia and on several independent radio networks as well. The VO is Vladan Samardzic – one of the leading voiceover talents for the national network. ” As the leading Insurance company, we are proud to support and stand behind of National olympics team of Serbia. We know big is their responsibility, we know how big is their honour – representing their country. And we know how much it takes to reach the top. To deserve a medal. And to step on winning podium. 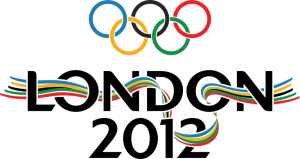 Support our athletes on London 2012 Olympic games. Look for drops as you would in award ceremonies. Eg: and were set… Here they are lined up. Then drop in artist ids followed by another gran of something along the lines of “the worlds elite are right here” then station id. A campaign with 10 to 20 sweepers. Each sweeper, one sport. Associate each artist to a sport as if they were olympic athletes, eg: Taylor Swift on marathon, Alan jackson as basketball player, Carrie underwood on judo, etc. Create an sporting environment with effects, music beds and a fake announcer (very important) on each sweeper, add a music hook plus the slogan: “They will do anything to conquer a gold medal on your radio!” then ID.